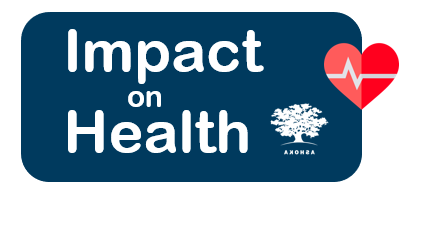 The Ashoka Hellas Impact on Health program is an accelerator specially designed for the health sector. It is open to social initiatives of any development phase that are already active in the health sector but also to changemakers with an idea for the creation of a social enterprise in the field of physical or mental health. “Amsterdam – Athens: Building capacity for supporting refugees” is a capacity building programme offering the opportunity to staff / volunteers of initiatives working to support the needs of refugees in Greece. START is a capacity building and fellowship program for aspiring cultural managers in Greece. The program supports creative minds to kick-start cultural initiatives that generate a positive social impact on their local communities. It aims to create new perspectives for young professionals in Greece and foster social cohesion in Europe. 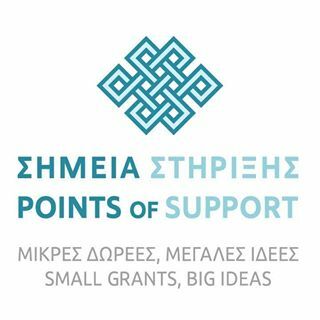 The “Points of Support” programme is an initiative of the John S. Latsis Public Benefit Foundation, the TIMA Charitable Foundation, the Hellenic Hope charity organisation, the Captain Vassilis & Carmen Constantakopoulos Foundation, the A. G. Leventis Foundation, and the Bodossaki Foundation, aiming to support original small-scale actions with maximum social impact.